Brussels gets bad press but don't believe the hype. No city in Europe has better restaurants, more remarkable architecture or more finely brewed beer than the capital of Europe. A night out in this European capital is not to be missed. Brussels’ nightlife has built up quite the reputation and is considered among Europe’s best. To get your night started, check out Le Roy d’Espagne on the Grand Place, which is housed in what was formerly the bakers’ guild. 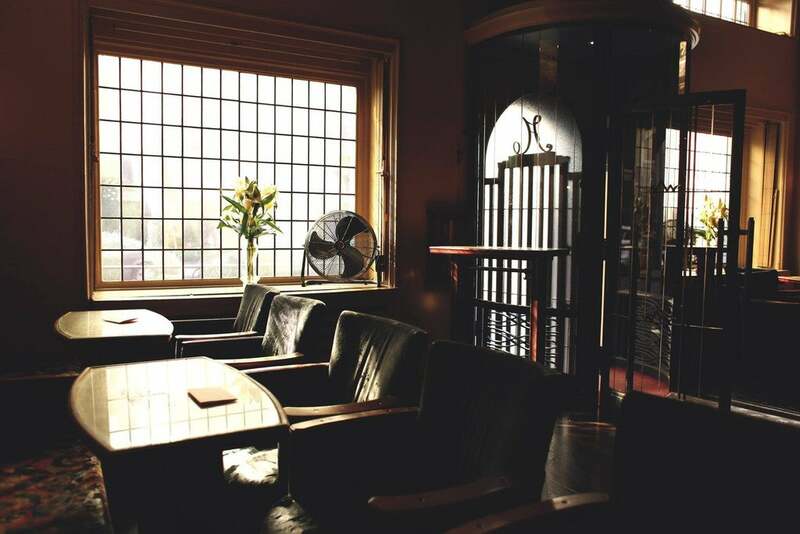 The guild house is decked out in rich dark woods and you can easily sit here for a few hours munching on their selection of reasonably priced small plates and sampling some genuine Belgian beer. Speaking of frothy Belgian beer, any beer lover should stop by Delirium Café, less than a five minute walk from the Grand Place. With more than 2000 domestic and imported brews to choose from, this bar is perfect for experiencing new taste sensations! When the night begins to draw on, it’s time for dancing and there are plenty of city centre nightclubs blaring music into the small hours, just as it should be. Bar Rouge is as much a lounge as it is a club and patrons can sip champagne and cocktails at one of their many booths before heading to the dancefloor.